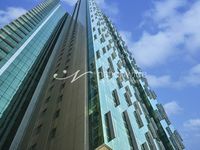 Best View 4+1 penthouse for sale ! 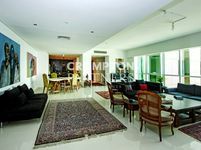 Large penthouse, sea view, Marina Square, parking. 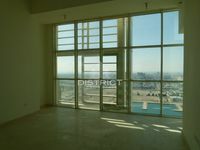 4 BR Penthouse with Maid Room and Study! 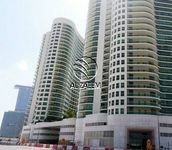 Hot Deal!Live in 4 BR Apartment in Mag 5, Al Reem Island!